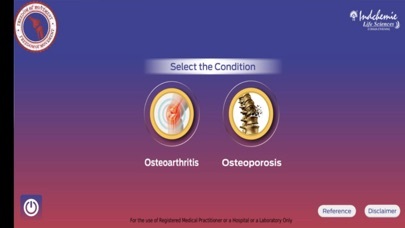 Osteoarthritis is the most common chronic condition of the joints. In normal joints, a firm, rubbery material called cartilage covers the end of each bone. Cartilage provides a smooth, gliding surface for joint motion and acts as a cushion between the bones. In osteoarthritis, the cartilage breaks down, causing pain, swelling, stiffness and impaired movement. It affects mostly middle-age to elderly people. 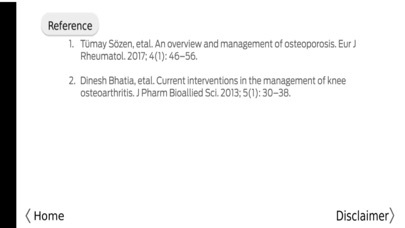 In India, osteoarthritis is the most frequent joint disease with a prevalence of 22 - 39%. Osteoarthritis is more common in women than men, but the prevalence increases dramatically with age. 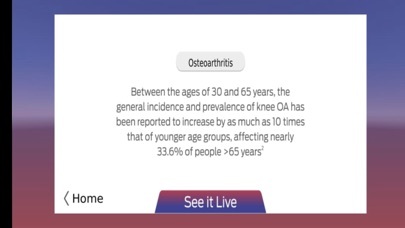 Nearly, 45% of women over the age of 65 years show symptoms of osteoarthritis. Osteoporosis means spongy and porous bone. It is a condition that results in weak bones that can easily break. Osteoporosis often leads to fracture of the weakened bones. Osteoporosis occurs when bone minerals, such as calcium are depleted more quickly than the body can replace them, causing a loss of bone thickness i.e. bone density. 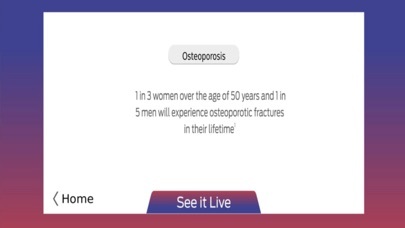 1 in 3 women over the age of 50 years and 1 in 5 men will experience osteoporotic fractures in the lifetime. 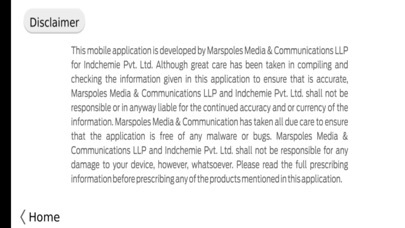 Currently it is estimated that over 200 million people worldwide suffer from this disease. At least 40% of these women and 15-30% of men will sustain one or more fragility fractures in their remaining lifetime.